Books act as a mirror. If you never see yourself in the mirror, what are you being told about who you are? Recently a video was uploaded on YouTube and it was basically about why diversity doesn’t matter. In the video the person claimed they don’t care about diversity, while spouting racist rhetoric and claiming that diversity is historically inaccurate. They argued that “diversity of opinion” is enough i.e. opinions told by and for straight, cis, able-bodied Caucasian people. The book community, including a large proportion of the YA community, spoke up and tried to make diverse voices louder than those spreading hatred. 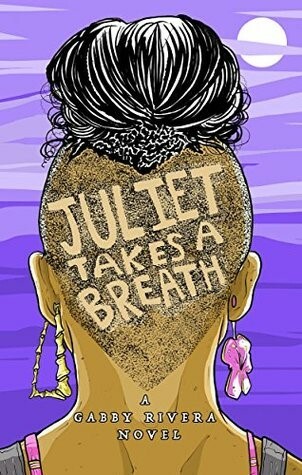 Let’s take a step back for a minute and pretend that all books, especially those aimed at young people, are written for and about people who are straight, cis, able-bodied and Caucasian. 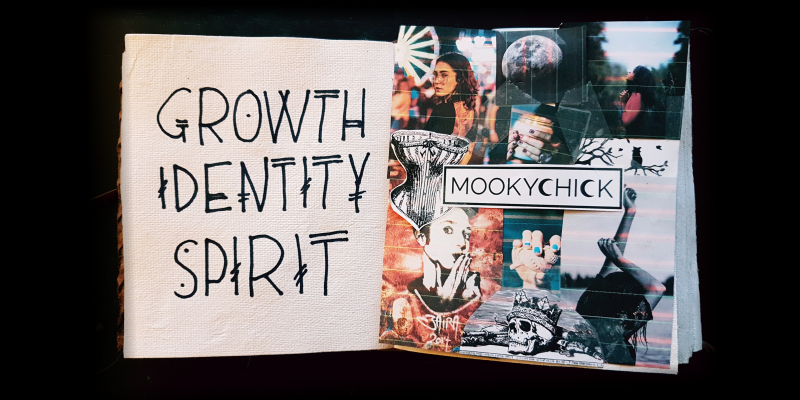 These books are a constant reinforcement to these identities. To these people they say: you are normal and you are loved. But to the people out there that are POC, LGBT+ or disabled these books say you are not normal, you are the other, you aren’t loved and you should try to act more like the default. I think what people who see mirrors of themselves reflected in fiction a lot don’t understand is that not having these mirrors hurts. If you don’t see yourself, if all there is is “diversity of opinion”, you suffer. You internalize these messages and try to consciously (and even subconsciously) remake yourself to fit into a box that will never fit you. You straighten your hair because having thick, curly hair isn’t normal. You try not to act queer around people, even if there is a really cute person right there, because that isn’t normal. You feel ashamed when you look in the mirror and see that you’re not the default. You do everything you can to act normal because every message you see tells you that you aren’t. 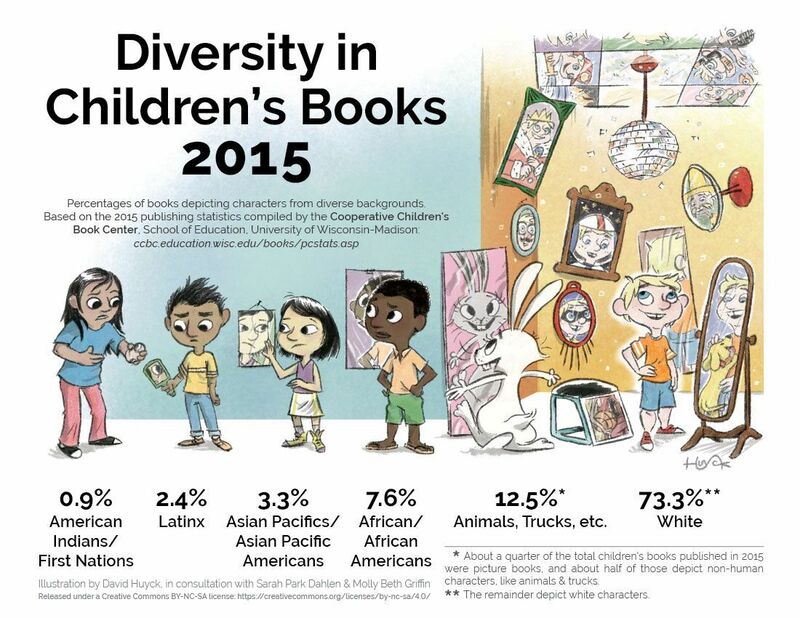 This is why diversity of opinion isn’t enough and why we’ll always need diverse fiction, especially for young people. Because everyone is normal and being yourself is healthier than trying to fit in a box that was forced on you. While there are diverse books out there, there still aren’t nearly enough to reach out to the diverse community and tell them that their experiences are normal and that whoever they are they can still go on adventures. 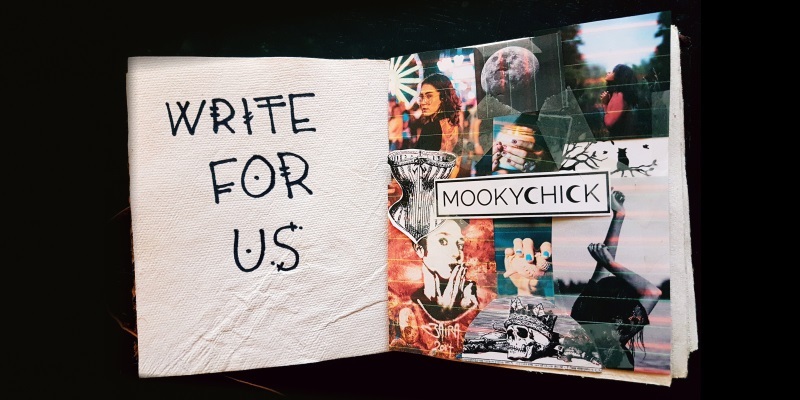 We need to raise up diverse fiction written by people of diverse identities. We need to speak with our money and tell publishers, agents and booksellers that not only is diverse fiction important, but it sells. And the more popular these books are, the more people of that identity ithey will reach. These are just a few great diverse books, written by diverse authors. Thanks to @nattystales, @findmereading and @missdahlelama for recommending them to me. 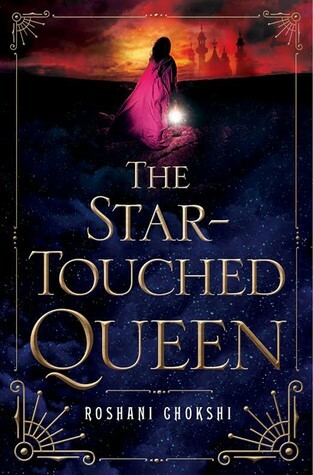 The Star-Touched Queen follows Maya, whose father the Raja forces her to marry out of political convenience to stop a rebellion. She becomes the queen of Akaran and the wife of Amar. 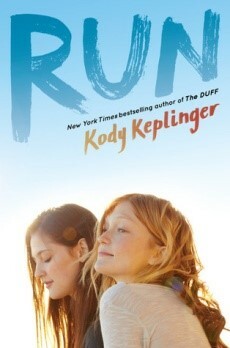 Maya must unravel an ancient mystery that spans reincarnated lives to save those she loves the most… including herself. 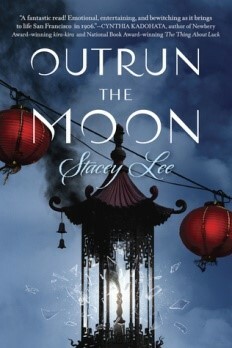 Outrun the Moon is set in 1906, San Francisco and follows fifteen-year old Chinese-American Mercy Wong as she struggles with poverty and an earthquake that destroys her home and school. Lee is Chinese-American. In an interview with KALW, Lee said that as a child she wanted to read stories about people like her. 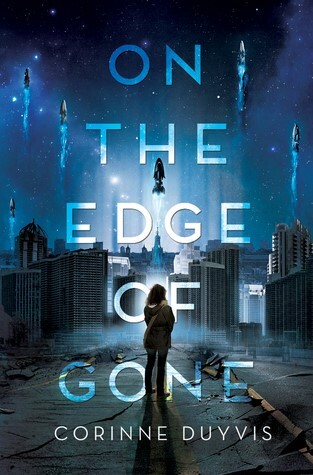 A comet is scheduled to hit Earth and Denise, her mother and sister are assigned temporary shelter to wait it out. But with her family scattered, Denise doesn’t know if they’ll make it in time. They find out that there’s a ship due to leave Earth, but each passenger must be able to contribute to the new world they’ll colonize. Denise is autistic and fears she won’t be deemed worthy enough to get a spot. Despite Bo Dickinson having a wild reputation and Agnes Atwood being dateless thanks to her parents overbearing rules to keep their legally blind daughter safe, Bo and Agnes become best friends.